Have you ever wondered why you need magnesium in your diet? Is this mineral really necessary for your health? The human body contains up to 28 milligrams of magnesium, of which more than half is stored in the skeletal system. This mineral plays a key role in metabolism, protein synthesis, cardiovascular function and over 325 enzymatic reactions. Even the slightest deficiency can affect your health and inhibit athletic performance. 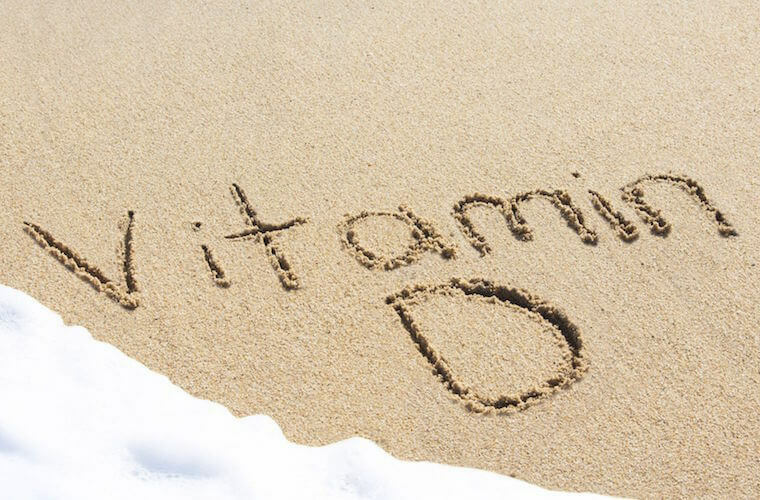 There are a wealth of supplements and multivitamins available on the market that contain magnesium. The mineral is also found in Healthy Whey, an advanced protein supplement which supports muscle growth and repair. Three to four servings a day will supply over 50% of your RDA, which stands at around 310 milligrams for women and 400 milligrams for men. Every organ in your body, especially the muscles, kidney and heart, need this mineral to function properly. Magnesium is one of the most important supplements for athletes because it regulates blood pressure, allows muscles to contract and relax and stabilizes heart rhythm. It also contributes to ATP production and activates several enzymes that facilitate digestion and metabolism. In addition, magnesium plays a vital role in neuromuscular functions, cardiac activity, protein and nucleic acids and mental health. A natural compound, magnesium helps the body use energy from food. Without it, your body would simply fail to function. 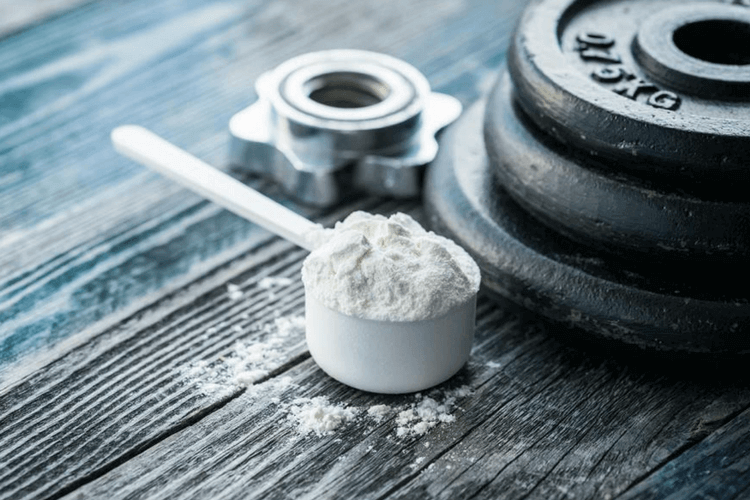 Within the health and fitness industry, the supplement is cherished for its ability to aid protein synthesis and energy production. Athletes lose magnesium and electrolytes through sweat. Most times, they don’t make up for these losses in their diets, which leads to mineral deficiencies. Studies also indicate that magnesium may improve exercise tolerance and cardiac function in athletes, prevent muscle fatigue and boost mental focus. Magnesium supplementation can result in greater oxygen delivery to the working muscles, leading to better overall performance. Magnesium is essential for optimal energy and muscle contraction. 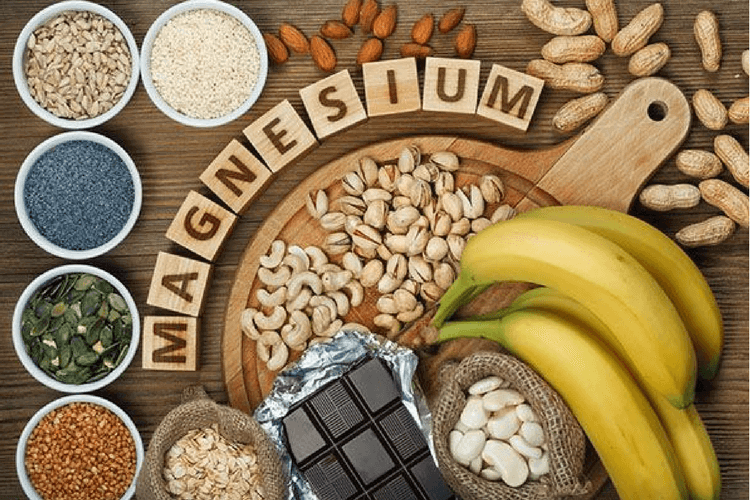 Although magnesium doesn’t get as much attention as Omega-3 and vitamin supplements, it should be a staple in everyone’s diet. 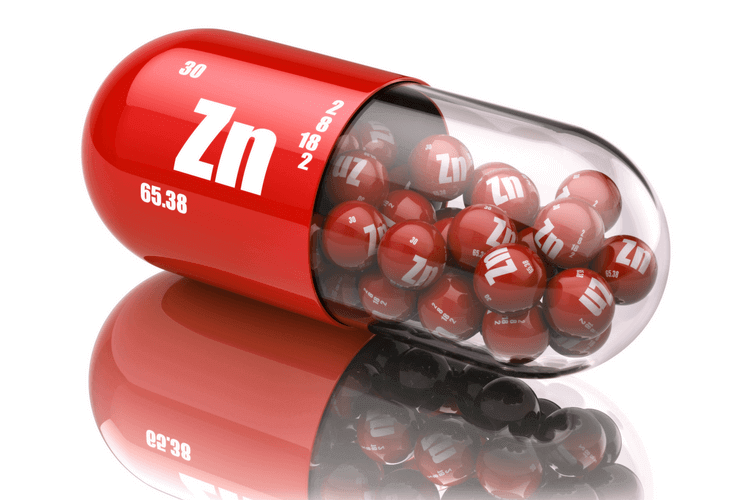 It’s estimated, after all, that 85% of Americans have a magnesium deficiency. Symptoms of magnesium deficiency include irritability, poor physical performance, low blood pressure, sleep disorders, muscle spasms, fatigue, arrhythmia and nausea. 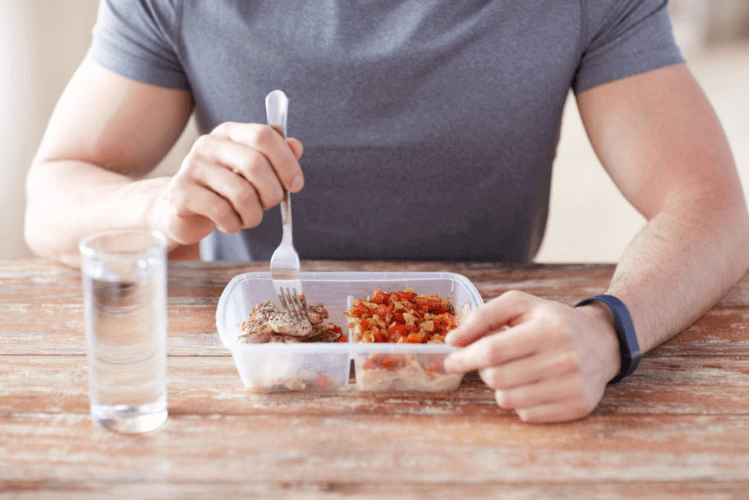 Athletes need up to 2,000 milligrams of magnesium a day, while sedentary individuals should take at least 300 milligrams. 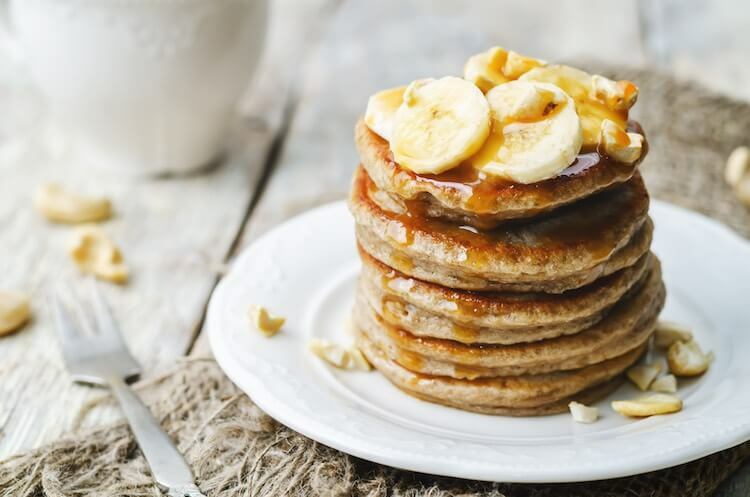 Eating these foods regularly will raise your magnesium levels and lower your risk of cardiovascular disease, osteoporosis and high blood pressure. By maintaining a healthy diet – and complementing it with a magnesium-rich supplement – you can ward off a host of ailments and boost your vitality. Whether you’re a professional athlete or a casual gym-goer, magnesium is one mineral you can’t afford to ignore.